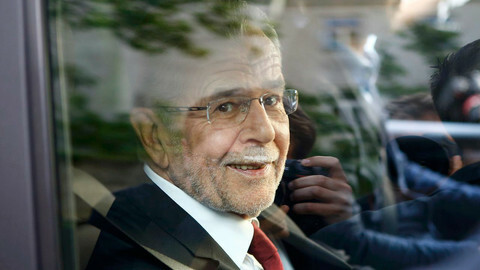 [UPDATED on 23 May at 18.35] After 24 hours of suspense, Green candidate Alexander Van der Bellen was officially elected president of Austria on Monday (23 May), with 50.3 percent of votes. He beat the far-right candidate Norbert Hofer, who was the favourite and whose election would have been a first in the EU. The final result was announced by the interior minister after all postal votes were counted. Van der Bellen was declared the winner with 31,026 votes more than his opponent, out of 4.6 million votes cast. On Sunday, votes from polling stations resulted in a 144,006-vote lead for Hofer which was too narrow to declare a winner. Van der Bellen's election was greeted with relief in the EU. "There is a sigh of relief in Europe," Italian foreign affairs minister Paolo Gentiloni said in Brussels, where he attended a ministers meeting. French prime minister Manuel Valls, during a visit to Israel also expressed his "relief to see Austrians reject extremism and populism". "Every one must draw the lessons," he added. 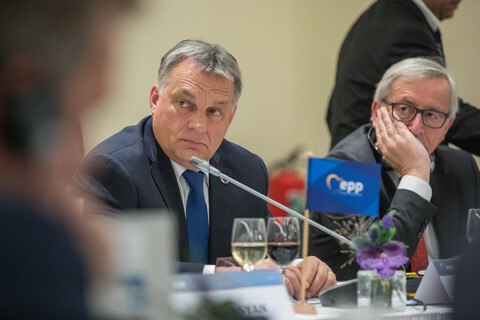 "It is important that a president who represents a pro-European attitude is elected," said EU enlargement commissioner Johannes Hahn, who is Austrian. "No country can cope alone with the enormous cross-border challenges we face today," he said in a statement. 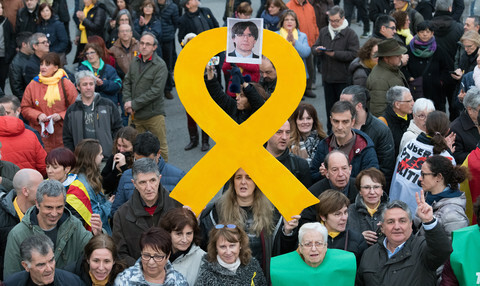 EU finance commissioner Pierre Moscovici said that the vote showed that "populism looms, the majority of citizens reject it, pro-Europeans must go on the offensive". Manfred Weber, the leader of the center-right EPP group in the European Parliament, said on Twitter that the result was "a good outcome for Austria and for Europe" and that he was "pleased" that Austria chose "constructive cooperation in Europe". Van der Bellen, a 72-year old economy academic and former chairman of the Green party, was the election's underdog. He created a first surprise on 24 April when he came out second of the first round of the presidential election, ahead of the candidates from the two main parties, the Social-Democratic Party and the Christian-Democratic Party. 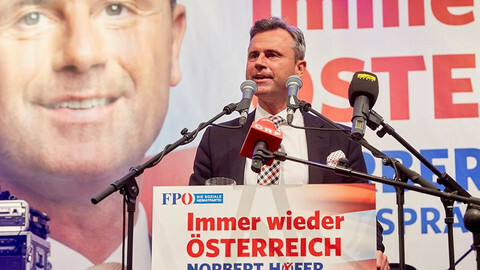 With 21.3 percent, he was however far behind Hofer, the candidate of the Austrian Freedom Party (FPO), who got 35.1 percent. But he rallied behind him urban, educated and female voters to block Hofer from the president's office, according to different exit polls. 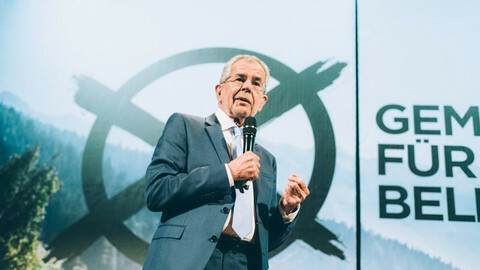 In an speech after the official results were given, Van der Bellen, who will take office on 1 July, said his election brought a "big responsibility" upon him. He said Austria should "learn the lessons of recent months" implicitly referring to the debates on immigration and the weakening of the current coalition between social-democrats and christian-democrats. Austria "needs another culture of dialogue, politicians that are not so concerned with themselves but with the real concerns and the anger of many people in this country," he said. He dismissed talks of "dividing lines, left and right, city and countryside, upper and lower, old and young". "We are equal. 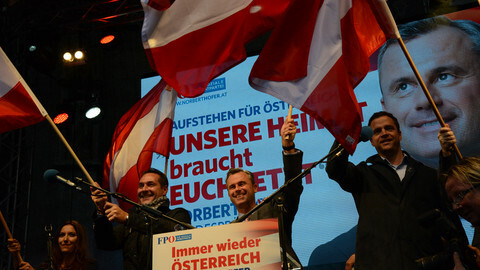 There are two halves that makes Austria, both are equally important," he said. Speaking earlier, the outgoing president Hans Fischer said Van der Bellen would have to be the head of state for all Austrians and that he would have to "mend fences" in a country divided in two after the vote. In a statement posted on Facebook, the defeated Hofer said he was "obviously sad". He asked his supporters not to be "disheartened" and said their commitment in the election campaign was "not lost but an investment for the future". Far-right favourite Hofer polling ahead Green candidate Van der Bellen by just a few thousand votes. Result will be decided on Monday. Norbert Hofer, the favourite in Sunday's presidential election, says he does not want an EU referendum and has no plans to leave the eurozone or Schengen. 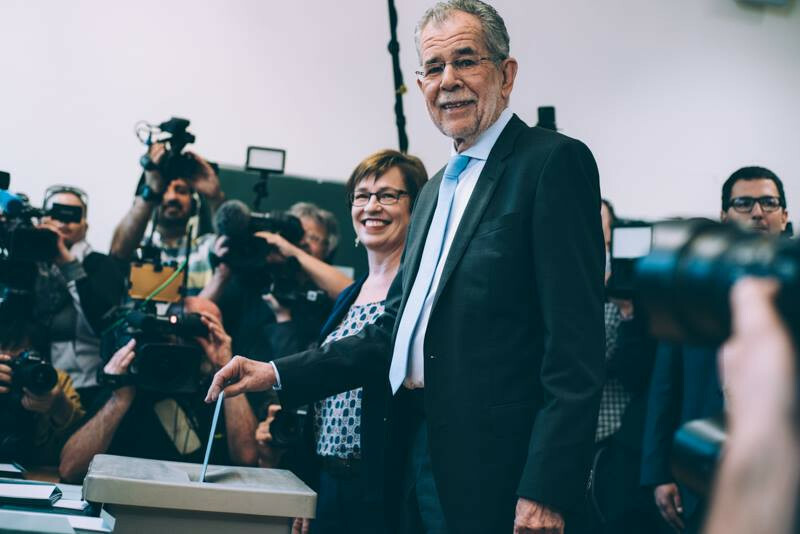 Alexander Van der Bellen, who won by just 31,000 ballots, will not have an easy task reconciling a divided country wih a far-righ that remains on the rise.